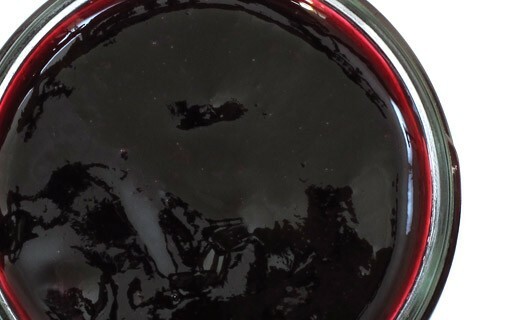 Pinot Noir gives a pleasant fragrance of candied fruit and accompanies foie gras perfectly. 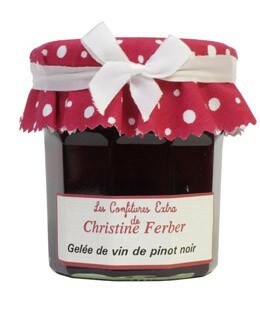 Wine jelly Pinot noir jelly prepared in Alsace by Christine Ferber exclusively from fresh fruit. Wine pinot noir, apple pectin, lemon juice.